This set provides replacements for the wingtip pitot tubes and the refueling probe tip for the Handley Page Victor. As with all of Master Model's replacement parts, these are exquisitely made and will be a welcome addition to your Victor. I have the old Matchbox Victor kit, so I compared the replacement parts with the kit parts, and as the photos show, Master Model's parts are head and shoulders above the kit parts. 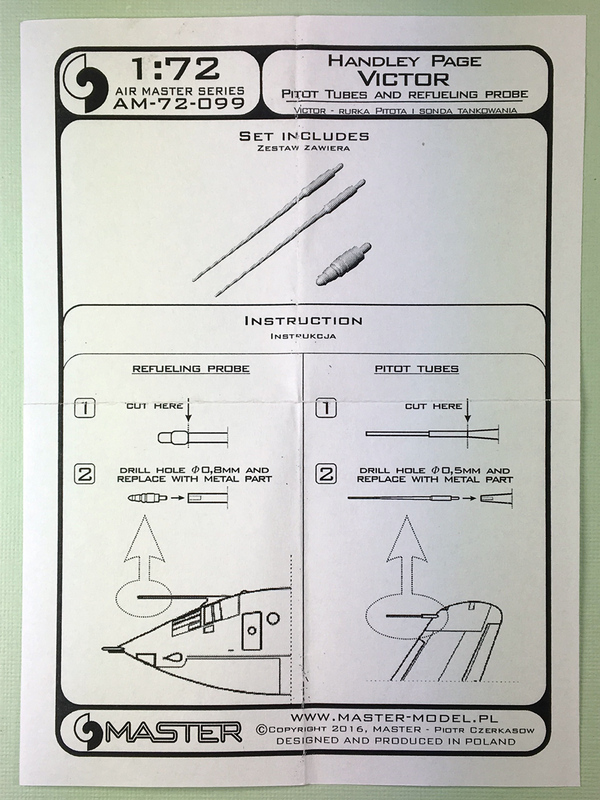 The instructions are nicely drawn and clearly show where you need to cut off the plastic kit parts when adding these replacements. However, as the kit parts illustrated in the instructions do no look at all like the Matchbox parts, my assumption is that they are based on the corresponding Airfix parts. Even so, with a good razor saw and some fine drill bits, the Master Model parts can be adapted to fit the Matchbox kit and will really spruce up some highly visible parts on the kit. 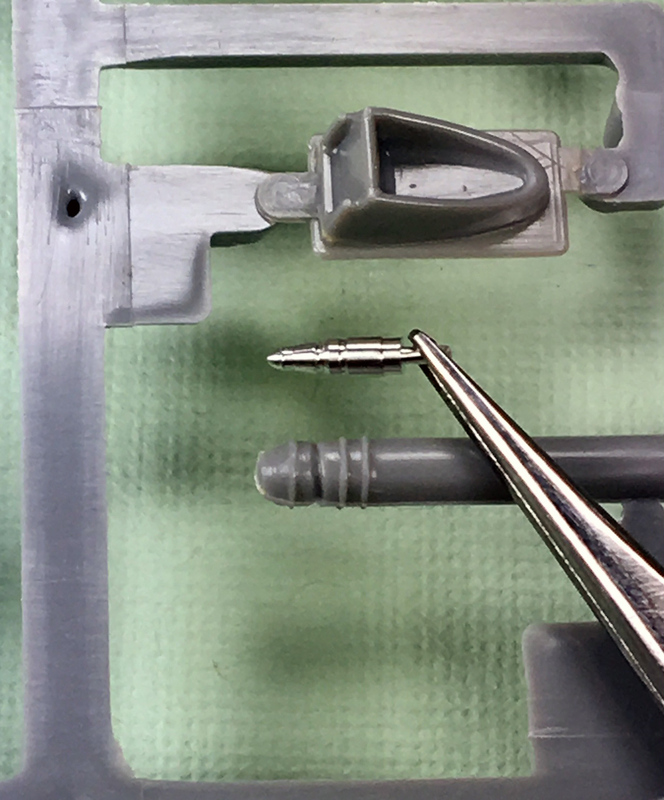 Superglue will be needed to attach the metal parts to the plastic kit parts and then watch your fingers as the pitot tubes are needle sharp. Highly recommended! Thank you to Master Model for the review sample and to IPMS-USA for letting me review it. 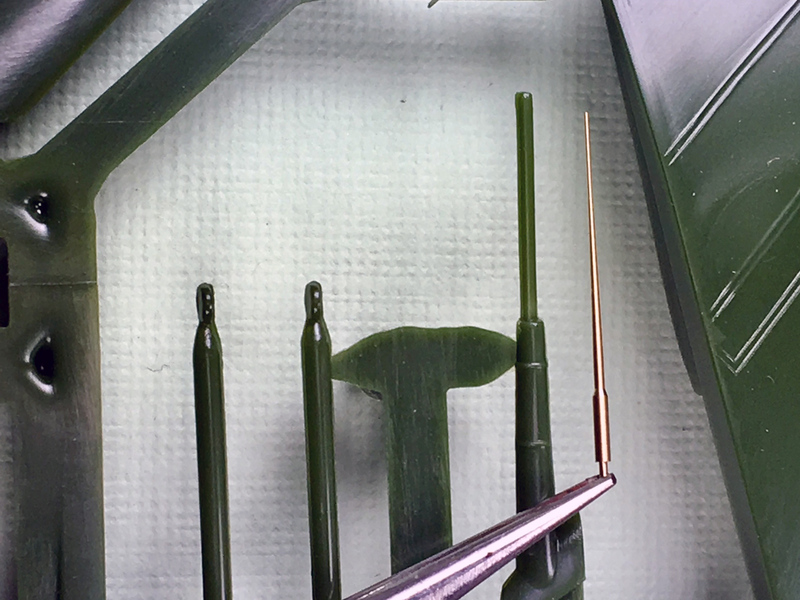 Comparison of the refuelling-probe of the kit part (green) to the Master Model metal part (held with tweezers). 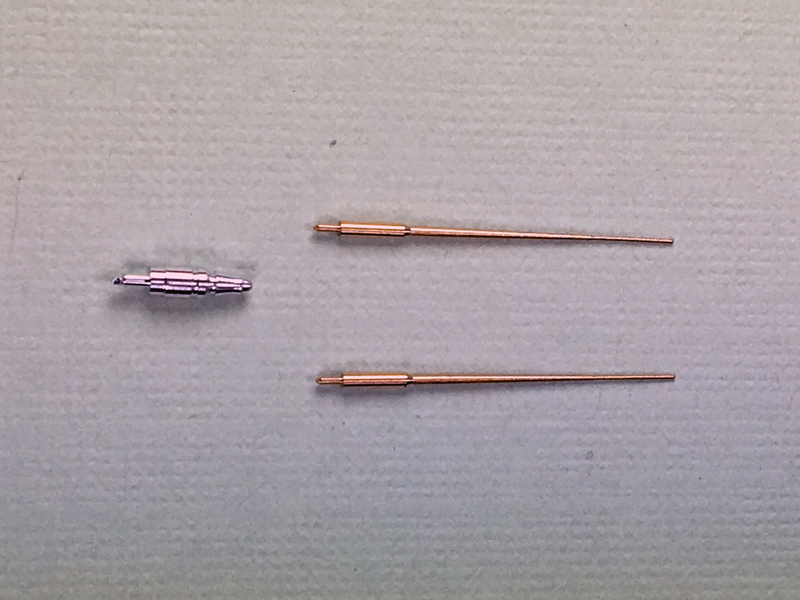 Comparison of the kit supplied pitot (plastic sprue) to the Master Model pitot tube (held with tweezers). Submitted by meindert (not verified) on Mon, 2018-12-03 06:05.